To have beautiful nature, we have to preserve it! Proper waste management is of utmost importance for environmental protection. Non-recyclable waste can also be used as fuel, for example. If we manage waste properly, rubbish dumps will not be necessary, as in some European countries like England and Germany. It is up to each of us to protect nature! Environmental protection is a collective responsibility – both of the respective institutions and of each one of us. Often caught up in our everyday activities, we do not realize throwing our chewing gum on the sidewalk, our wafer pack through the car window, or our bus ticket directly on the road. When properly managed, waste may turn into a resource – processed materials or alternative fuel. However, its path starts from our homes and its proper sorting. 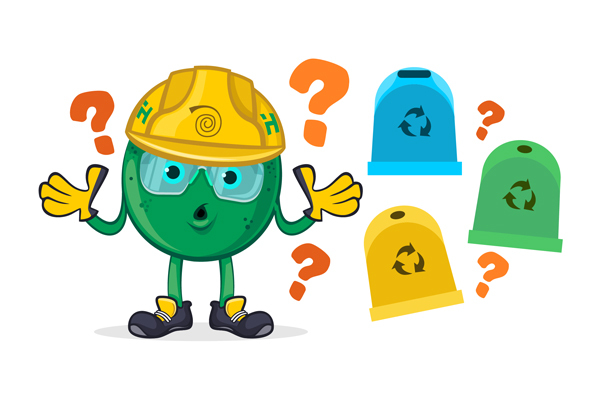 The first Bulgarian children’s interactive ecological museum is located in the town of Devnya and aims to show the children from 1st to 4th grade in an entertaining way why it is important to sort waste and what happens with it after its discarding into the garbage bin. Visits will be completely free of charge for everyone and will consist of a training puppet theater and fun thematic games. Learn more about how to register by going to the “How to Visit” button.